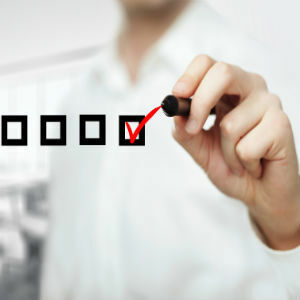 Colon cleansing is normally used as preparation for medical procedures such as colonoscopy. 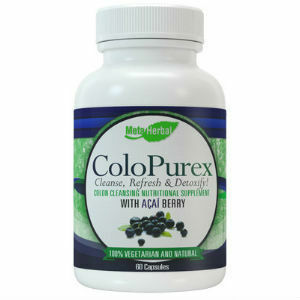 However, some alternative medicine practitioners also offer colon cleansing for other purposes, such as detoxification. Proponents of colon cleansing believe that toxins from your gastrointestinal tract can cause a variety of health problems, such as arthritis, allergies and asthma. They believe that colon cleansing improves health by removing toxins, boosting your energy and enhancing your immune system. 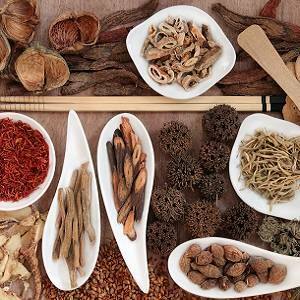 For many people, the best options for colon cleansing are simple, natural home remedies. Here are the top 10 home remedies for colon cleansing. 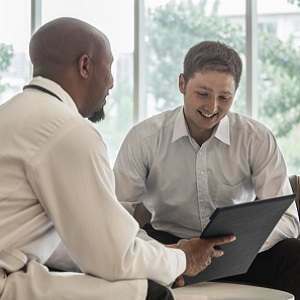 Before starting any colon cleansing program, consult your doctor for proper guidance, especially if you are taking any medications or suffering from any health condition. The best thing you can do is drink plenty of water. It is essential to drink at least 10 to 12 glasses of water in a day. 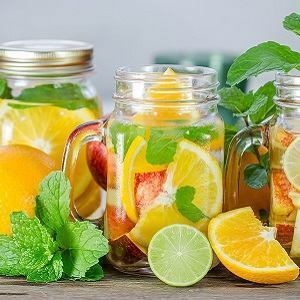 Regular consumption of water will give your body the liquid and lubrication required to flush out the harmful toxins and waste from the body in a natural manner. Fresh apple juice is considered as a good remedy for cleansing the colon. Drinking apple juice regularly encourages bowel movements, breaks down toxins and improves the functioning of the liver as well as the digestive system. Freshly squeezed apple juice provides the best results. Lemon has antioxidant properties and its high vitamin C content is good for the digestive system. 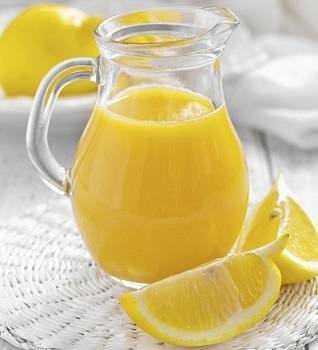 Hence, lemon juice can be used for colon cleansing. For colon cleansing, it is essential to keep away from processed and cooked food for one or two days. Instead of solid food, drink fresh vegetable juice several times a day. Green vegetables, in particular contain chlorophyll that helps remove toxins. 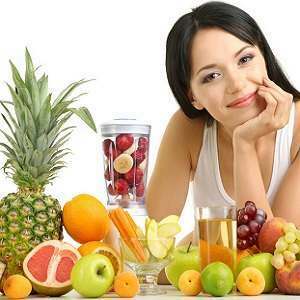 Eating fiber rich foods rich helps cleanse the colon of the harmful toxins. Fiber helps keep the stools soft and improve the bowel movement, which ultimately encourages the body to expel waste products. Eating fresh yogurt on a regular basis is a good way to keep the colon healthy. Being a probiotic food, yogurt, especially the one with live and active cultures, will introduce “good” bacteria into the gut that promote digestion. Another effective ingredient for cleansing of the colon is sea salt, thanks to its detoxifying properties. As this solution can cause diarrhea, it is essential to drink plenty of water and fresh juices throughout the day. Avoid taking this remedy if you are suffering from high blood pressure or have a heart condition. 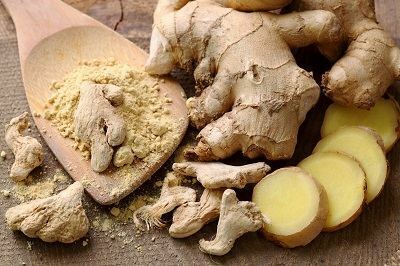 Ginger is a readily available ingredient that can help reduce bloating and stimulate colon functioning and keep it free from waste and harmful toxins. Flaxseed is a good source of omega-3 fatty acids, antioxidants and natural fibers, thus adding flaxseed to your diet is a great way to cleanse your colon. What is Senna Cassia Acutifolia? Can You Use Bentonite Clay as a Colon Cleanser? Copyright © 2019 Colon Cleanse Center- All Rights Reserved.